Qingdao J&K CO., LIMITED specializes in producing and exporting the many kinds of construction and building materials. 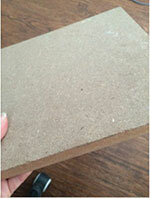 Such as veneer plywood, film faced plywood, MDF, veneer and so on. 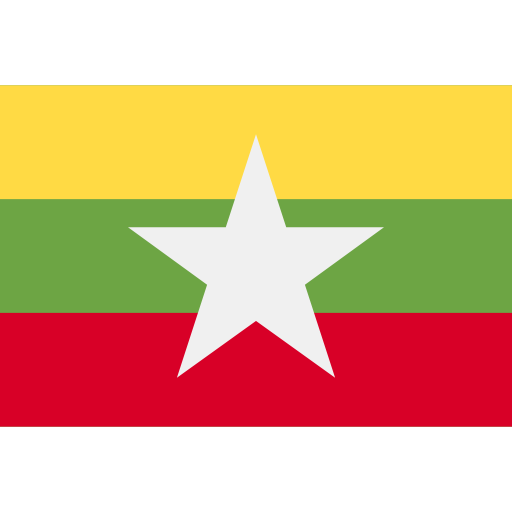 Our products are exported to Southeast Asia Market and Europe and American and Africa. Mainly contain America, Danmark, Thailand, South Africa, etc.